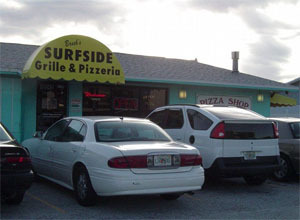 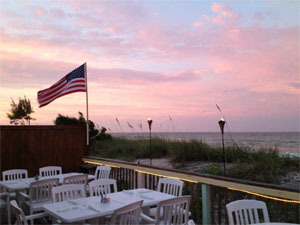 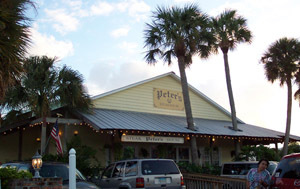 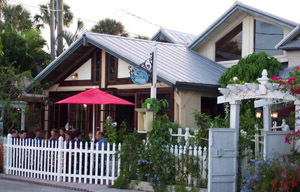 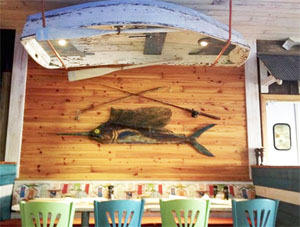 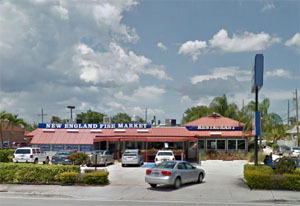 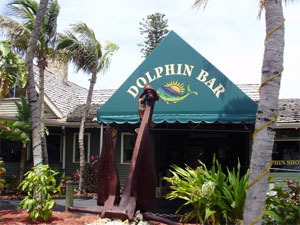 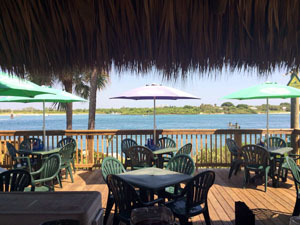 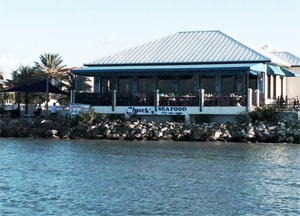 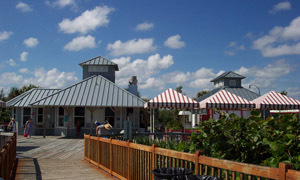 The restaurants on Hutchinson Island and surrounding areas are unique to say the least. 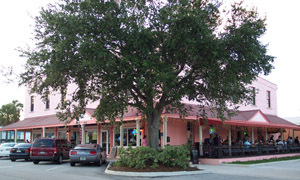 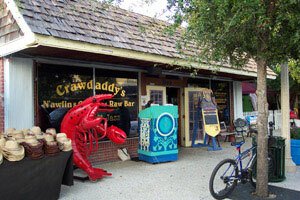 From the “taste bud popping” Cajun cuisine of Crawdaddy’s in Jensen Beach, to the laid back flavors of the Surfside Grill on the island, there is something for every one. 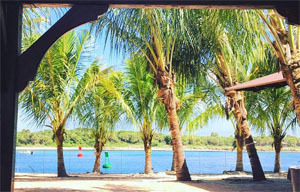 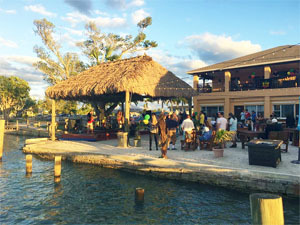 Many places offer live music to spice up the atmosphere and give their establishments that island theme, helping to keep you with a relaxed state of mind and an inner voice that says “just sit back and enjoy”. 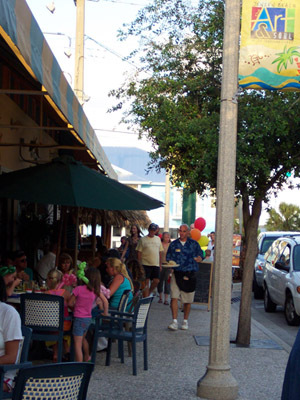 Every restaurant is without a doubt an experience of its own and we encourage you to visit as many of them as you can during your stay here. 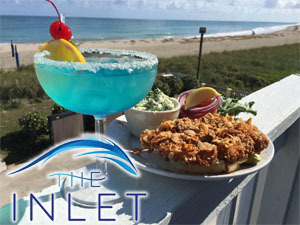 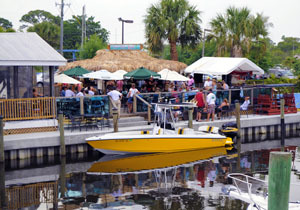 Enjoy the flavors, sites and sounds of Hutchinson Island, FL! 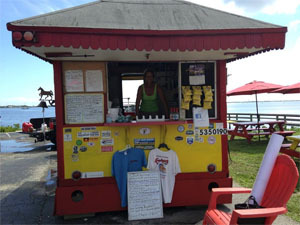 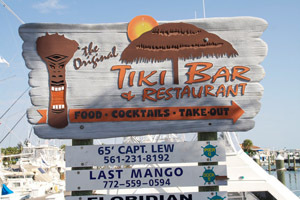 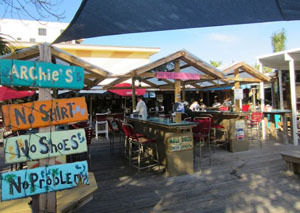 Tiki Bar serving hot food and cold drinks. 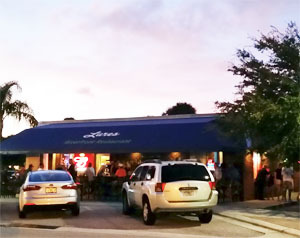 salads, sandwiches & your favorite frozen libations. 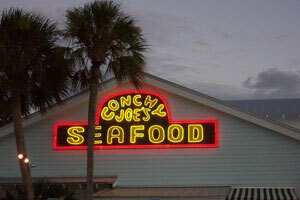 Lunch and dinner seven days a week. 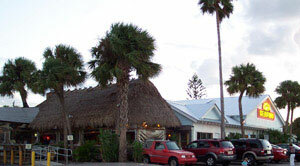 Cuisine: Wings (over 30 flavors), Burgers, Salads, etc. 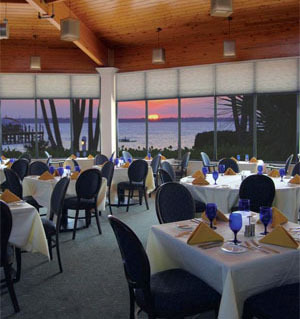 Atmosphere: Family friendly casual dinning room. 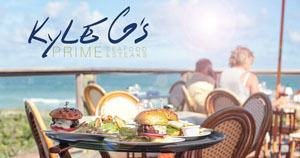 Excellent food and service!